Free from Ammonia, Formalin, Naphthalene, Heavy metal etc. Can be used by spray-guns for immediate bonding providing suitable and soft joints, even without later seam. 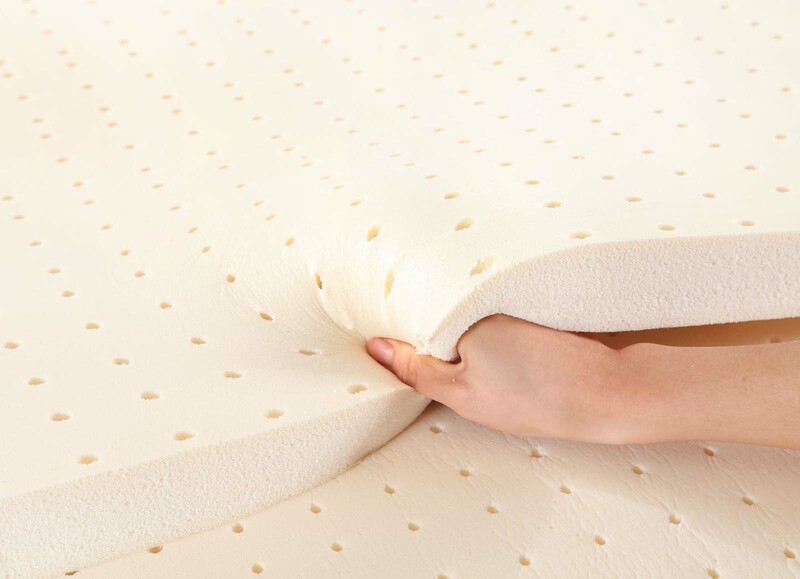 For the bonding of leather, fabrics and synthetic to the support, foams and sponges with longer open time. Controlled from even the collection of fresh field latex from small holders, concentrated latex is pure and is one of the most clean raw material in terms of rubber. Fresh field latex is preserved with added chemicals and centrifuged to obtain a concentrated latex of 60% DRC (dry rubber contents). Ammonia is added during the process to enhance the preservation of latex but depending on specific requirements of the customer, various degrees are added to the concentrated latex.